St Joseph’s Primary School is the first of three Primary Schools established within the Parish of St Agnes' Port Macquarie, proudly celebrating our centenary year in 2013. The School vision "One in Christ" inspires our Staff and community to discover and celebrate individual potential, whilst working for the greater good within our School, Parish, local and global communities. 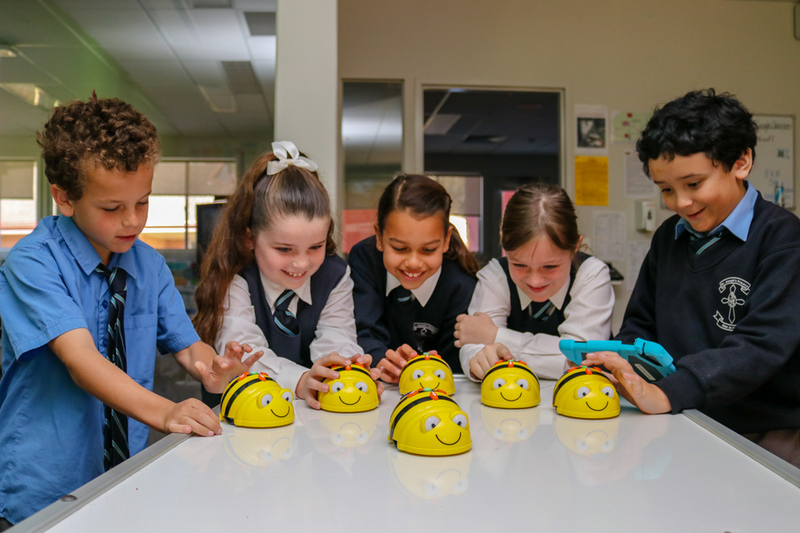 St Joseph's is a two stream school of approximately 400 students, that has a strong tradition of inspiring excellence in education and sensitivity to the pastoral care and well being of the members of our community. The school has a dedicated staff who generously share expertise and talents by providing a broad range of many additional spiritual, educational, cultural and sporting opportunities and experiences. 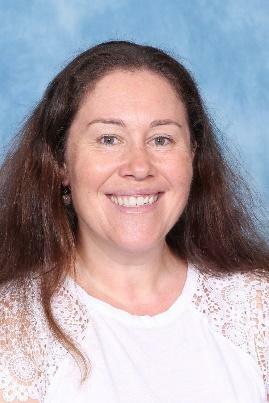 Broad based Academic Assessments such as NAPLAN and State/National Educational Competitions. Cultural and community endeavours such as International Trinity Speech & Drama Exams, Apex Public Speaking competitions, as well as Dance, Speech and Drama, Band and Choir Eisteddfods. A wide range of Sporting endeavours with a high level of State, Regional and Diocesan representation. Leadership is encouraged throughout the School and all students are engaged in planning and hosting whole school assemblies, which highlight aspects of the children’s learning journey. 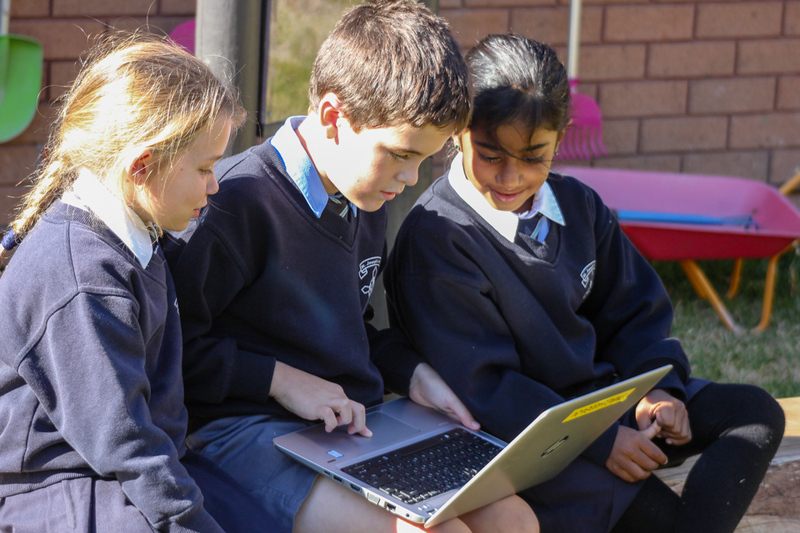 Our Year 5 and 6 students are provided additional leadership roles where the Student Representative Council, Sports Captains, Kinder mentors, Peer Support leaders and The Minnie Vinnies Team provide functional experiences in the development of personal leadership, team building and community spirit. St Joseph’s is committed to developing young people, who can become confident, skilled and successful members of an evolving society whilst remaining inspired through the example and teachings of Christ. Since it’s humble beginnings in 1913, St Joseph’s Primary has had a proud history of serving and educating students and families in Port Macquarie. St Joseph’s Primary was founded by the Sisters of St Joseph’s - the order founded by Australia’s first Saint - Mary MacKillop or Saint Mary of the Cross. Today the school has grown to over 400 students, with over 40 staff who support the development and well-being of each child. St Joseph’s has modern and contemporary learning spaces, and is extensively resourced through applied technologies. St Joseph’s Primary School’s core vision is ‘One in Christ’. Embedded in a Catholic educational experience for all members of our school community, we strive to provide a dynamic and innovative learning community. Our core vision of 'One in Christ' Contemporary Learning Framework is complimented by our 2017 learning focus, which is to promote high expectations and inspired learning through informed and effective pedagogy. To promote high expectations and inspired learning through informed and effective pedagogy as One in Christ. 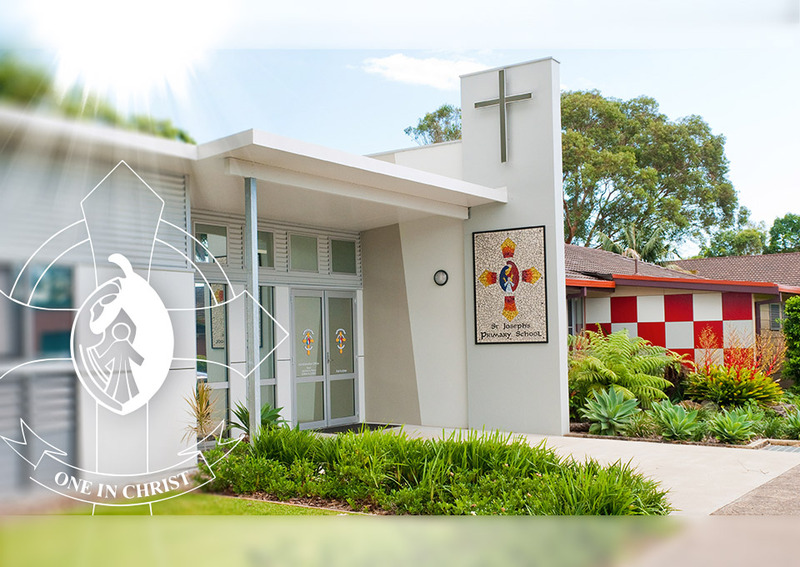 As a Catholic School within St Agnes’ Parish, Port Macquarie, we believe that everything we do is orientated to God. Our core Mission is to witness the Gospel values to the children in our care and to ensure that each child develops to their fullest potential spiritually, academically, physically, socially and culturally. We aim to provide a relevant, dynamic and innovative education for every child and to work in partnership with parents, families and the wider community to create a safe and caring environment.